The Association for the Advancement of Visual Arts (ACAVA) was established in 1983 to support the development and practice of the visual arts. Over 500 artists in 20 buildings in London with 16 of these open for the weekend in Old Oak. Step inside this creative hub and explore the hidden world of Old Oak’s local artists. The Association for the Advancement of Visual Arts (ACAVA) was established in 1983 to support the development and practice of the visual arts. 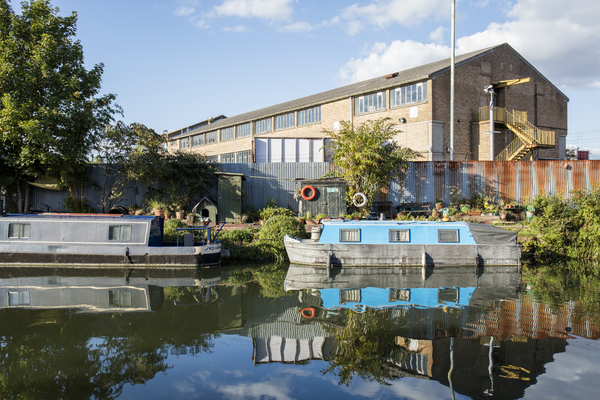 The ACAVA provides studios for over 500 artists in 20 buildings across London and 16 of these studios can be found in the heart of Old Oak. Throughout the weekend visitors can explore these remarkable studios and be inspired by seeing an array of artists at work.